New tunes from the Lego-dudes. Or rather - a hypercool mix! The sound is sunny, miami, brazil and africa. 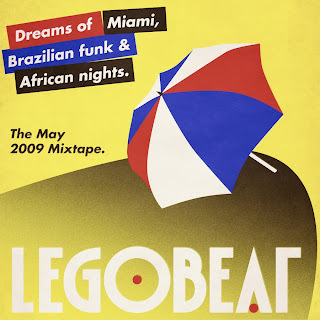 Contains three Legobeat exclusives as well.